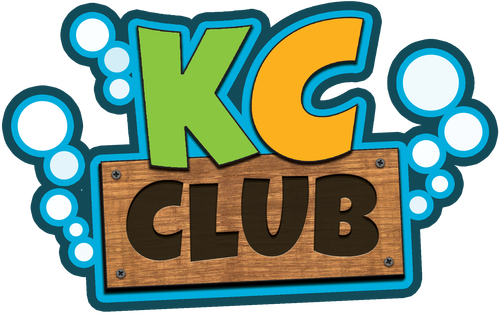  KC Club is an exciting Bible-based club for children ages 4 - 6th grade. 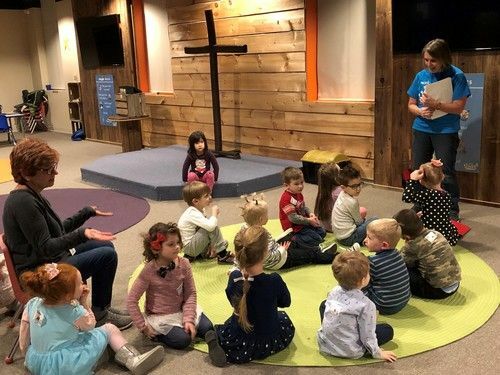  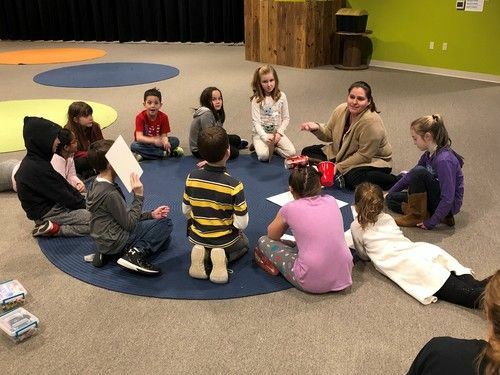 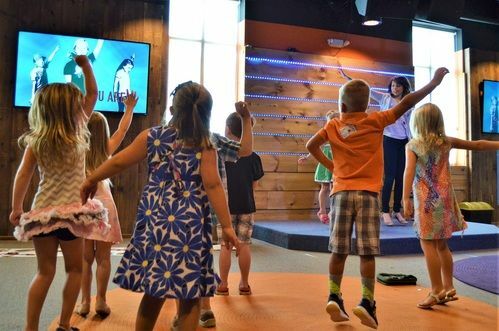 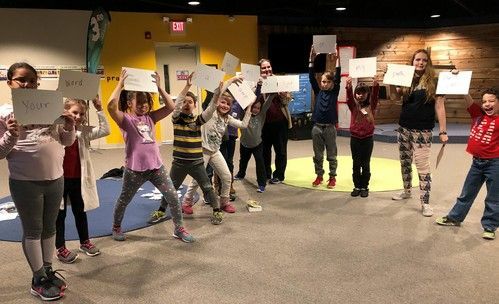 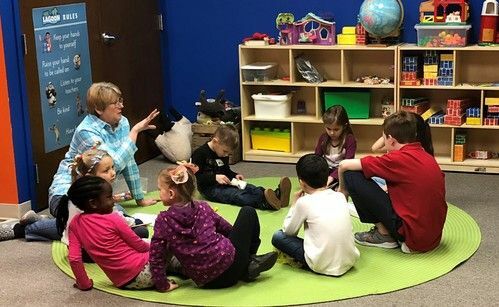 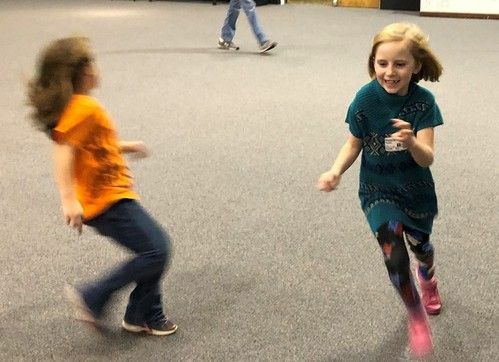 It's a place for kids to dive deeper into their faith through intentional Scripture memory, caring small group mentors, and fun interactive games. 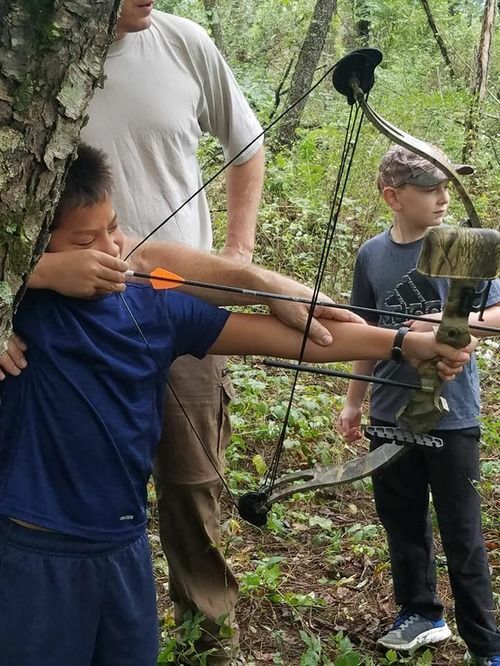 All kids are welcome!